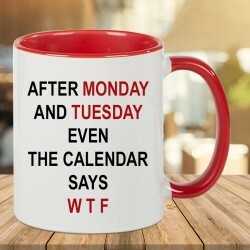 Funky gifts are worth a buy. 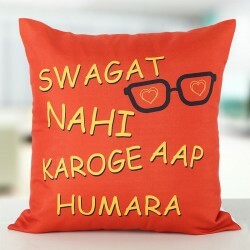 You can surprise your dear ones with absolutely funky gifts adorned with quirky quotes and messages. 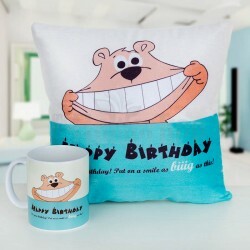 The huge collections of funky gifts are available in a wide range that your dear ones will just love it. So surprise them with these gifts from our online portal and get its fastest delivery. Having a group which is actually a crazy gang or having a best friend who is your partner in crime, or your sibling with whom you have Tom and Jerry kind a relationship, are some of the best thing you can have in life. They bring uniqueness, craziness and let you laugh out loud just for no reason and you actually find it very good. So it’s your turn now, to gift them something that will match their personality and make them laugh. 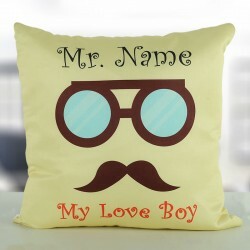 At MyFlowerTree, you get wide range of Funky Gifts Online that is worth a buy. If it’s your friend’s birthday, then going with some of the really funny birthday gifts is a great idea. 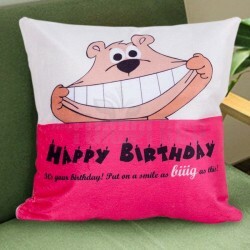 You can choose funny teddy cushion, quirky quotes mug and cushions, cutting chai mug for your chair lover friend, the bomb combo who is hot in their own way, funny quotes expressing madness with love is the best idea to go for your favorite ones birthday. 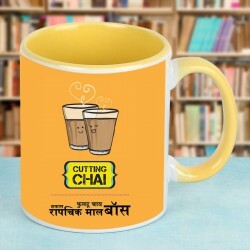 These Crazy Gifts are wonderful and worth opting, so without any delay you can opt for the amazing range of gifts and surprise your friend in a crazy, funny style. 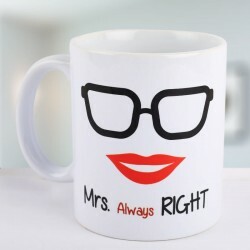 When you are selecting some really funky items, then go for romantic Mr and Mrs coffee mugs, love cushion for her, the bomb combo of cushion and mug, Mrs always right mug, love cushion for him, hot coffee mug, Mr. Coffee mug, many more from our wide collection at MyFlowerTree. 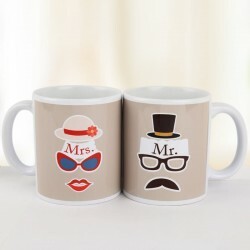 When it’s your favorite couple anniversary, then sending those unique, humorous quotes mugs along with amazing items will be loved. You can get it delivered with our same day delivery or express delivery as per your need and choice. 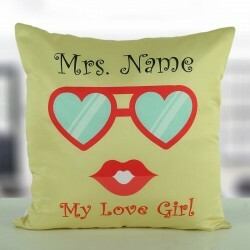 If you want to surprise your dear ones then you can go for these amazing crazy funky gifts online from our platform and get it delivered at midnight at 12 am to surprise your favorite couples on their anniversary. 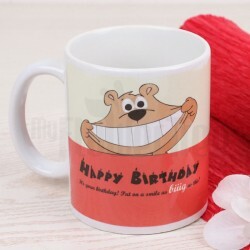 Whether it be valentine day, anniversary, birthday or rakshabandhan , we have crazy gifts available for all occasion. 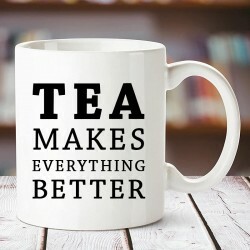 If you want to gift your sibling something unique and exceptional then you can go for personalized mugs with quotes like “My Brother has best sister in the world” or personalized quote on cushion and even you can choose the combo. 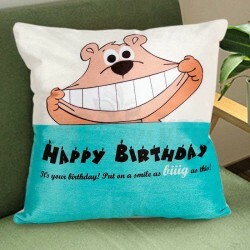 These unique gifts will bring a sweet but crazy smile on your dear ones face. 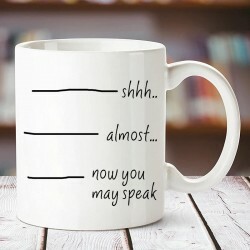 You can even add your personal message on the gift you choose. 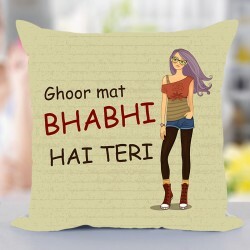 So this occasion let your favorite people feel loved, happy and appreciated with our funky gifts online. 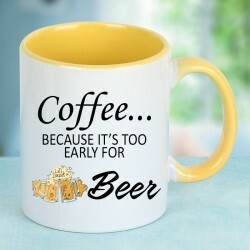 Get any of your chosen gifts delivered by opting for our same day delivery. At MyFlowerTree, we ensure to give you top quality products at lowest prices. 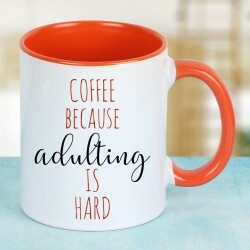 So order these gifts online from the comfort of your home. Products in this category have been rated 4.1 out of 5 based on 100 reviews.